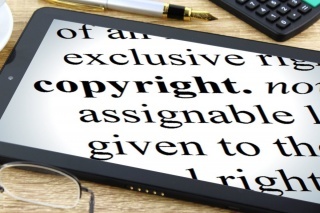 This learning pathway on copyright focuses on your legal rights to copy. Copyright is the basis on which open licensing is built. Consequently you need a clear understanding of how copyright works in order to use or produce creative works that apply open licenses. Moreover, learning in a digital age requires knowledge of copyright because interactions and outputs of learning are published online increasing exposure to the risks associated with breach of copyright. Explain the scope, rights, protections, exceptions, and, transfer of copyright. Discuss the ethics associated with the ownership of ideas in the context of copyright and intellectual property.